When high-end technology meets well being-driven ideas everything can be achieved. At least, that is what they think at Kora, a new start-up that teams up blockchain and Financial Inclusion in order to tackle lack of financial access for millions of people in Africa. 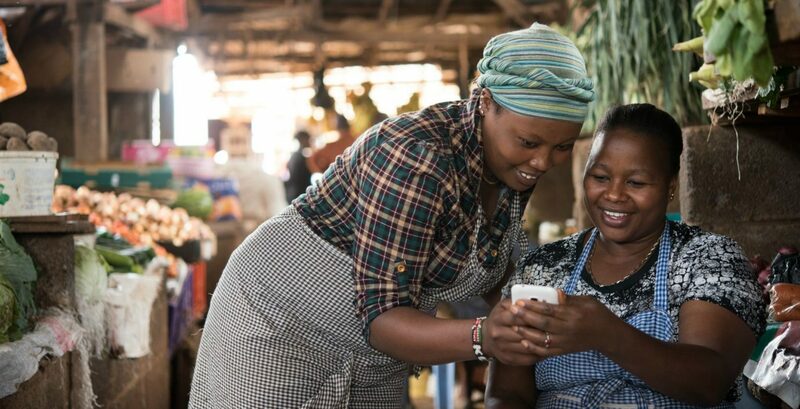 Kora is a project born in September, 2016, when entrepreuner Dickson Nsofor and expert Maomao Hu decided to use the blockchain high stance to embrace a good cause, the Financial Inclusion problem in Africa. 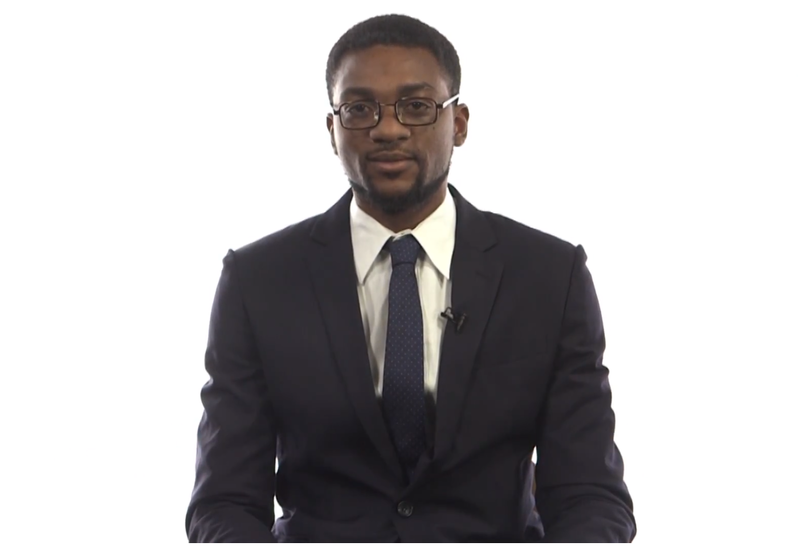 Originally from Nigeria, one of the most developed countries in Africa, Mr Nsofor is well aware of the difficulties that lacking in access of basic financial services can carry in people’s wealth. “Financial services have been proven to help grow wealth. Unfortunately, for much of the world access is uneven and expensive. In many places formal banking is seen as something exclusively for the wealthy. Banks require high minimums and fees for opening and maintaining accounts. Due to the cost to serve and inability to prove identity, many financial institutions don’t open branches in remote or low-income areas, requiring people to travel for hours to transfer money. However, Mr Nsofor and Mr Hu have a solution or at least, a beginning of it. They decided that if an open-source and easy to track technology, which also features high security standards as it is the blockchain is brought up on this matter, the objective of bringing financial inclusion in this part of the world is real, so far. Basically, whay they thought at Kora is to build a network on four layers of infrastructure to provide a low cost, universal access financial services platform accessible via SMS/USSD on feature phones, or with internet access via mobile app, enabled by blockchain technology. “This helps communities build self-sustaining, community-owned financial services ecosystems. By drastically reducing the cost and time required to provide financial services, and drawing a diverse set of stakeholders into an interoperable network, it unlocks the Long Tail of the global economy, benefiting populations most in need and enriching the global economy by unlocking the capital, intellect, and creativity of the underserved,” the founders say in their white paper. IDENTITY: Letting a user prove they are who they are, and that they did what they say they did. SECURE STORAGE: Letting a user protect their funds from being easily stolen or devalued. MONEY TRANSFER: Transferring value from one entity to another, quickly and securely. MARKETPLACES: Creating venues for users to exchange money for goods, services and capital. In first place, “we have found a way to empower existing communities through what we describe in the white paper as CVN’s – simply means simulating community local offline savings practices in a digital way on the Kora Network”. They plan to start an ICO in the second week of December after being a success in the first trenches late November, reaching a considerable amount of about $2 million.